Use your personalized rubber stamps for self addressing envelopes, postcards and thank you notes. These stamps are self-inking and fully customizable to your needs. 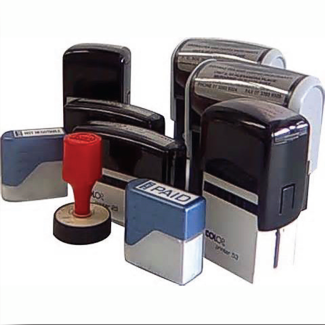 QPS is well known in the industry for supplying high quality rubber stamps and stamping products.